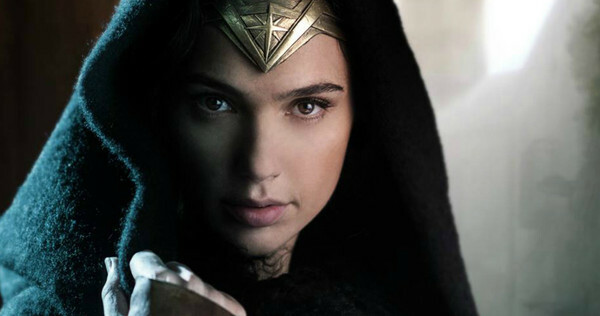 Earlier today, we had our first peek at Gal Gadot from the set of the Wonder Woman solo epic. Now it's time to find out who will join her on the DC movie, currently shooting in the UK. Warner Bros. has announced the full cast of Wonder Woman. Check it out below. Wonder Woman will first appear in Batman v Superman: Dawn of Justice (March 25, 2016) and then in her own solo epic - opening June 23, 2017.